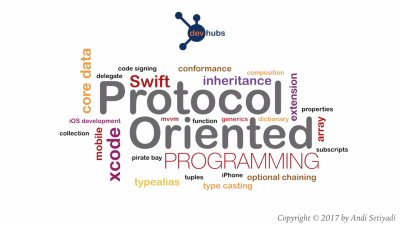 In this course we will look into Protocol Oriented Programming in Swift to find out what it can deliver in helping us with our projects. Probably the most common use of Protocol is its role on Protocol - Delegate pattern. However we will explore many different Protocol capabilities and features. Intended for true beginner in Swift. The FIRST HALF covers Swift fundamentals and progressing with introduction to different types of View Controllers. 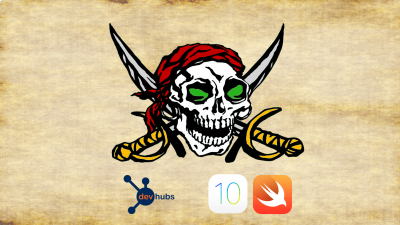 The SECOND HALF is building the PIRATE BAY app from scratch. Covers iOS app development tips and tricks to help developers in creating/solving real application challenges. 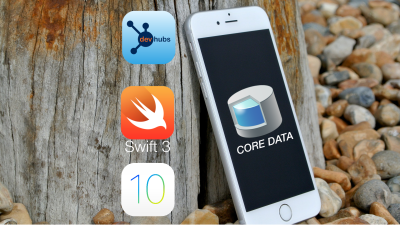 Using the newest features of CoreData in Swift 3 and iOS 10, the course will take you from basic to advance and covers the newest features for CoreData, like auto generation, persistent container update, Swift 3 new code approach and many more. Intended for developer that has some experience in Swift development and would like to jump start their development skills by building a true complete fully functional app from scratch. 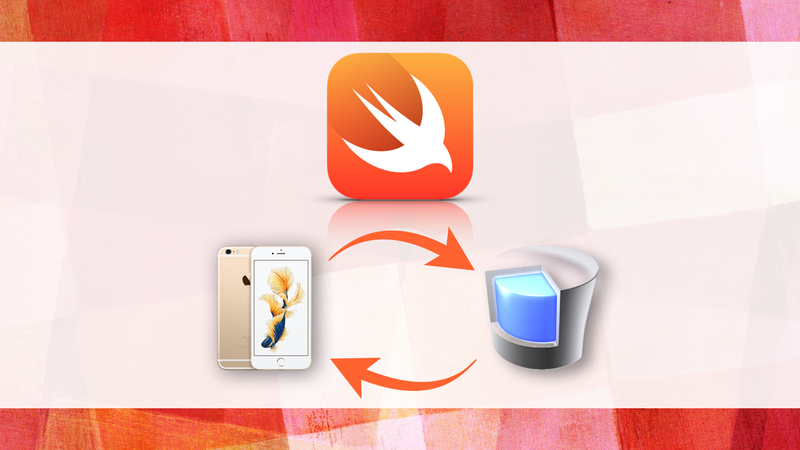 Hands-on iOS development with Swift 3: Developing eCommerce type application from scratch. "Andi's explanations are great! The course covers in deep how to work with Core Data in Swift 3. It is also shows differences between previous Core Data and the current one, which it is very useful if you already have a project using Core Data and you want to migrate it to the latest version. So far, the best Core Data course I've seen. Thank you!" "Andi is very knowledgeable with CoreData and always available to give support. His projects are diverse and interesting. I highly recommend this course especially if you want to learn CoreData"
One of the best intermediate-level iOS courses available! If you want to learn Core Data, then this course is your one-stop resource. This is not for Swift newbies, but no experience with Core Data is necessary, as Andi does a great job at starting from the basics, and over the course of 8.5 hours takes you all the way through a range of advanced topics. The level of detail in explanations is superb – not too much to become fluffy and boring, but just the right pace with enough repetition to solidify all the main concepts. 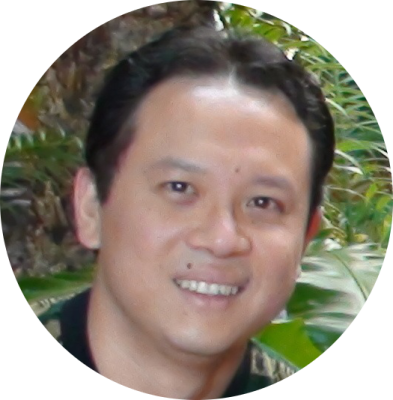 Furthermore, the instructor is very responsive to student comments and questions, which is always a huge benefit to any online course!" "Excellent, high knowledge of the topic and good explanation. The source code for download is very helpfull for testing the topics"
"This was by far the most in-depth and complete CoreData course I have seen. Andi explains the different principles of core data thoroughly and uses real world example apps to demonstrate them. That allows you to see how to really use CoreData in an app rather than in theory, so you can take what you've learned and apply it to your app. He is also very responsive to questions and the course proceeds at a good pace. I really enjoyed this course and learned a great deal from it. No doubt it will be very helpful to me. One thing to note however is that this is not a beginner course. You should have some experience with Swift and Xcode prior to taking this course. But all in all a really good course and I would definitely take another course from Andi." "Very well done and enjoyable course. This is not a basic course. This is a very detailed course on the advanced topic of core data. The course is well constructed and easy to follow along." ​"Fantastic course on core data. Andi covers a lot of ground in core data and takes time to explain in detail. Topic like creating entities relationships, nsfetchedresultscontroller, performance tuning, data migration are covered greatly and easy to follow. The course quality is great and moves in a good pace. This will get you up and running with core data projects in no time. Highly recommended!" "I thank you for the for this course, you explain it so well and included subjects that that have not been in other course. Even with the release of iOS 10, I still review this course continually and learning very day. I give it at least a 4 star rating (Great)"
"So far so great. I like Andi's style of teaching on this course. Focus on specific topic and explanation is great." "Great course. This course for me, filled in the gaps, so to speak. It goes into details on code and techniques that you might not get in other courses." "Information is clearly presented, and covers the basics as well as some advanced techniques"
Hi! I am Andi Setiyadi. I have a degree in MS Information Systems and been working for a Fortune Top 25 Company for the last few years. I am passionate about mobile development and have been using both the hybrid and native approach on my projects. 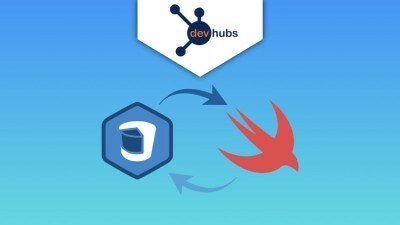 I fell in love with Swift and been part of the early adopter. I truly believe Swift will become one of the development languages of the future. I live in beautiful state of Colorado in the United States and while I am not busy coding, I enjoy biking and skiing. My motto is never stop learning and share the knowledge. Having said that, I am ready to take you on the journey of Swift development world and hope you will be a part of it. Copyright © 2016 devhubs.com. All rights reserved.